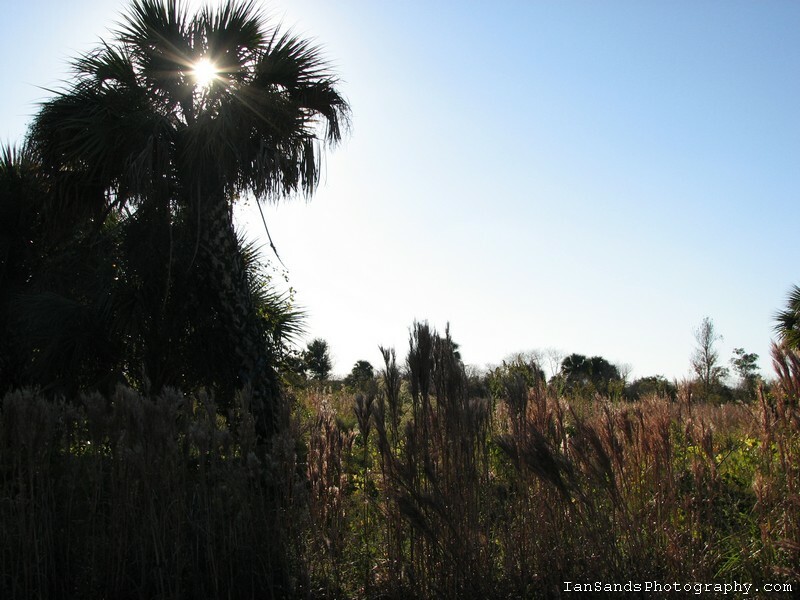 I took this photo at the Okaloacoochee Slough State Forest in Florida. A gorgeous preserve that you should take the time to visit. Lots of wild life to see including birds, raccoons, bobcats, alligators, armadillos, lizards, butterflies and deer. Also things that are there that I haven’t seen are bears, panthers and snakes. Even if you visit and don’t see any wild life it’s still worth your time to enjoy the beauty and peacefulness of nature. Definitely one of my favorite spots, a great place for taking photos and less than a 30 minute drive from Labelle. Thank you for viewing my photography. Please feel free to follow my blog or facebook page on the left.